In today’s ever-mounting market of attorneys, it can be hard for new and old law business to stand out without a suitable online presence. It’s simple really, to be the best you need to show you’re the best, and on search engines, the task is to be featured at the top. However, for that, one needs effective lawyer SEO and that is where we come in. For years we have handpicked skilled SEO experts who have wide know-how on to optimize keywords, landing pages, backlinks and many more. 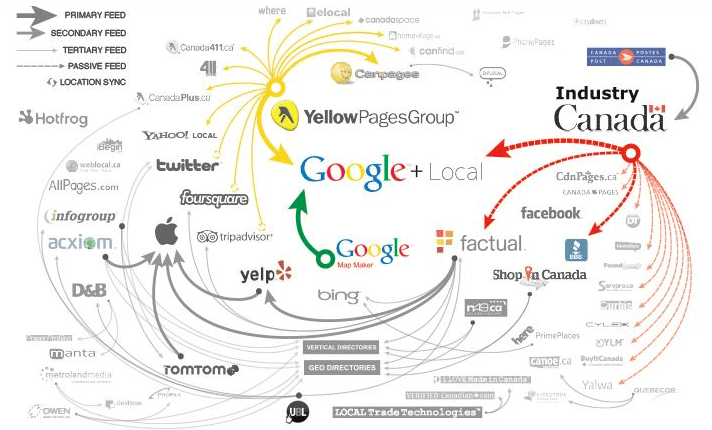 In fact, out talented digital experts know exactly which keyword to use to attract the notice of your target audience. 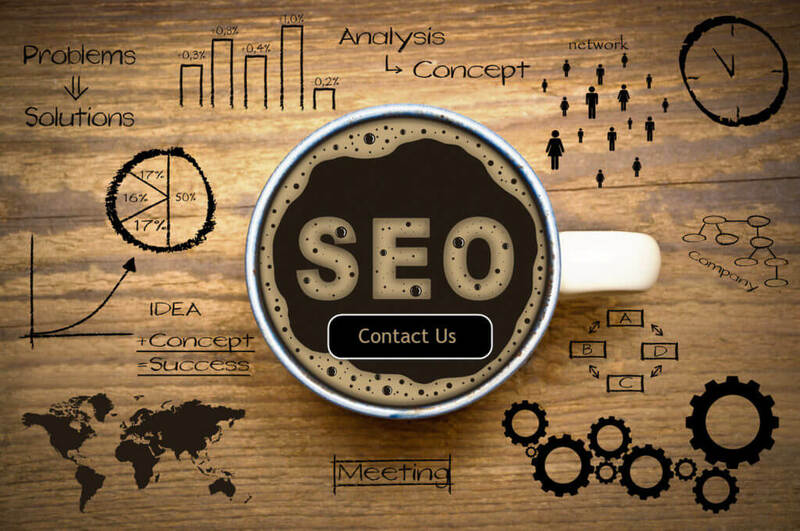 So, if you’re looking for an SEO company that can provide you with extensive SEO for lawyers and makes your content feature at the top, we are there to help. 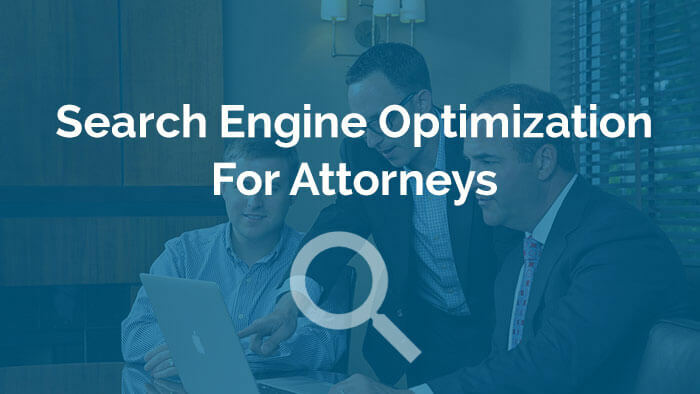 Local Search Boost: It is vital to bolstering local searchers when it comes to SEO for lawyers. Most SEO companies solely focus on targeting most featured legal keywords like ‘attorney lawyer, ‘divorce lawyer’, or ‘family lawyer’ etc. However, it’s more convenient to focus on local keywords like ‘attorney lawyer in Boston’ or ‘divorce lawyer in Italy’ etc. These help to provide results for locally employed lawyers who are easier to reach and more accessible. So, if you’re an independent lawyer looking to set up your lawyer SEO then it’s best that you go for local keywords to boost your firm’s name and make it more accessible locally. Optimization of Law Websites: The optimizing of websites is primary for lawyers who want SEO services. Unless your website is optimized no amount of SEO will make it rank. Hence, to optimize a website we ensure that we provide our clients with proper content, graphics, and keyword optimization, along with appropriate usage of Meta tags, titles, and images. Further our SEO services include mobile-friendly websites that can be scoured in different screen sizes, with user-friendly interface and entertaining graphics that have less load time. Along with these our skilled experts utilize their know-how and make the website law-centric and attractive to potential users. Hence, we make sure out contents generate suitable backlinks and is featured at the top of SERP’s. Content development: The backbone of every SEO service along including lawyer SEO is content. Our experts provide well researched legal content with proper headlines to garner the notice of your target audience. That’s not all, we frame crisp, concise and easy to read content written following Google’s algorithms; with proper keyword optimization, word density and checked via tools our content not only gives to-the-point legal guidance but it works to enhance the repute of your organization and establish its authority within online users. 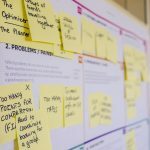 This means, even if your potential target audience is looking for generic information, our content will make the user reconnect with your firm when in need of legal help. As mentioned, our task is to feature your legal website at the top of the SERP and that is exactly what we will do. By, optimizing your site, we assure you more lead, conversions, less bounce rate issues, and undoubtedly more publicity. What’s more? We’ll ensure that the website is updated periodically to help it stay at the top of SERP. As the company responsible for your lawyer SEO, we strive to get inside the mind of your clients. We know how they speak, we did the research. So, using the most targeted keyword we’ll frame the content that will rank well among others. Further, using suitable LSI’s we’ll ensure that the content we provide is easily available on voice search. Working with us will help your focus on your legal obligations as a lawyer. You can work on your trade, supervise when needed and leave us to manage your website. What’s more? We’ll offer complete transparency to ensure that you know your investment was a fruitful one. So, all in all, if you want to be at the top of your game in the legal sphere then let us work on your SEO for your site and boost organic traffic for your website.